It's tough out there in car land, and tougher to get traction if you are a peripheral player -- which Proton has been for nigh on 20 years. To its credit, the Malaysian automaker has stuck to its guns in maintaining an unbroken presence here, now with factory backing. 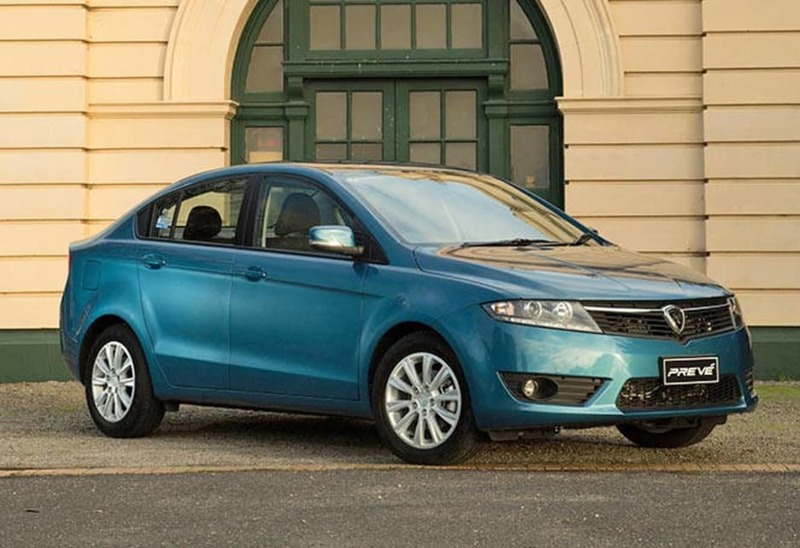 There have been a few dud sellers coming through but that could change with a new small sedan called the Preve in various grades and soon, a people mover seven seater complete with a low boost turbo petrol engine. No SUVs in the near future though which is problematic. 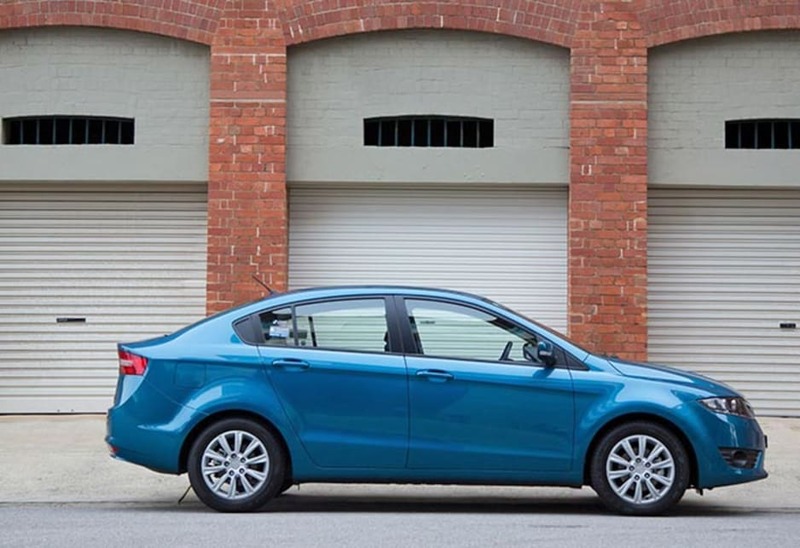 Preve appeared earlier this year overpriced, but that changed bringing the handsome little four-door GX sedan to a more accessible $15,990 drive-away for the five-speed manual. A six-step CVT auto adds $2000. It's an all new model for Proton though the Campro twin-cam 1.6-litre engine with 80kW/150Nm has been around for a long time now. Upgrading with direct injection and forced induction couldn't be far away. Exterior styling is strong, sharp and appealing and owes nothing to anything else on the market. It's the best looking Proton ever and stacks up well against all comers in this end of the market. But the interior is too generic in appearance and function. There's nothing flash to enthral like there is inside a Peugeot or new Mazda3. 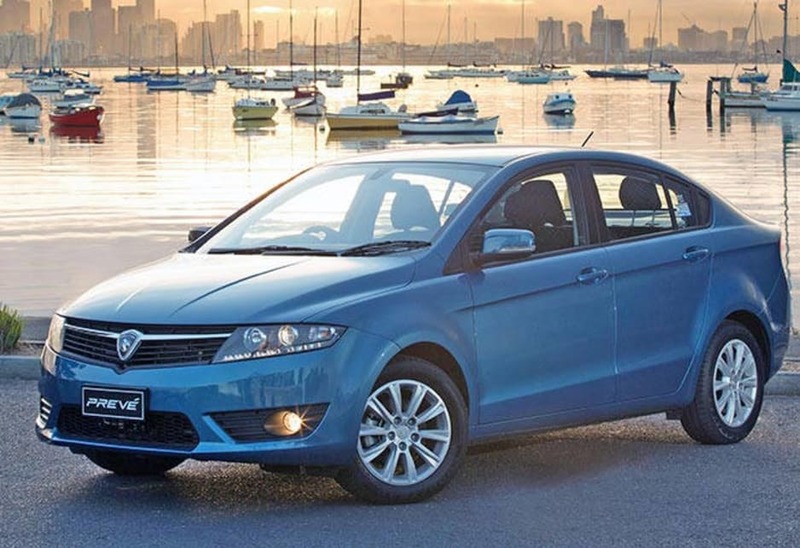 And Proton has been generous with features like Bluetooth phone and audio, 16-inch alloys, decent sound system, aircon, power ancillaries, multi mode trip computer, multi wheel controls, remote central locking and even LED lights front and rear and rear parking sensors. The boot is huge and expandable with 60/40 folding rear seats and rear seat legroom is expansive for the class. It rides on a MacPherson strut front and multi-link rear with many competitors on a more basic beam arrangement at the rear. Preve gets a five star crash rating along with five years warranty, five years roadside assist and five years capped price servicing. 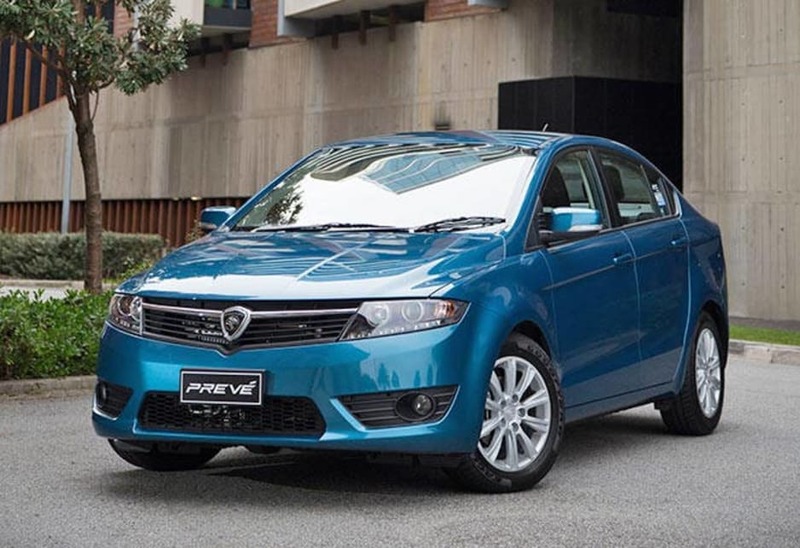 It shows in the way Preve drives especially around corners and on rough surfaces. The steering is an unfashionable hydraulic system but works fine but the wheel has rake adjust only. Lotus still has an input with Proton cars in their dynamic feel and this is a strong point for all Protons including the Preve which offers a high degree of ride comfort with deft body control. No steering backlash here thank you very much though the Preve is set up for "mainstream" everyday driving. On the road, performance is an issue with inadequate torque at low revs to get mobile smartly. You have to rev it a tad especially when the aircon' is operating. Once up and running, all's fine as the engine sings away pushing the 1305kg Preve effectively. It's no sporty sedan though and won't accelerate up a long hill on the highway without a down-change. 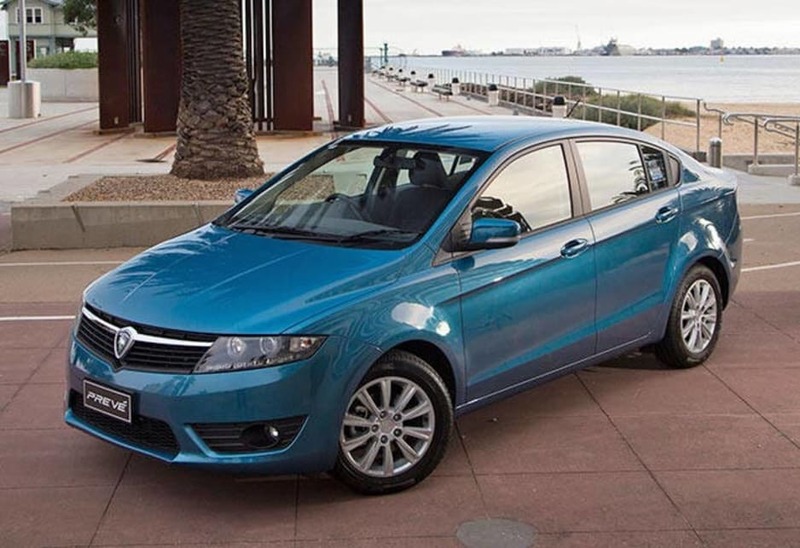 Minimal noise or vibration is generated and the Preve is capable of returning 7.2-litres/100km economy on regular 91 fuel. The manual gearbox action is OK, but the reverse gate is awful to the point where you might not know you have selected that gear. Lotus should look at this straight away and add another cog while they are at it. We whiled away quite a few hours in the Preve and found it to be a reasonably likeable device. Don't expect too much and you'll be fine. Unlike some locally built cars we have recently driven, the Preve had no rattles or squeaks indicating a tight build. It's an in-between size (light/small) and is at least as handsome as any of them. The creature comforts inside are handy, particularly the Bluetooth phone and audio and impressive aircon. 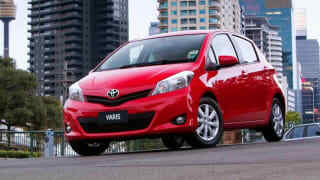 Worth a look and priced against light cars. 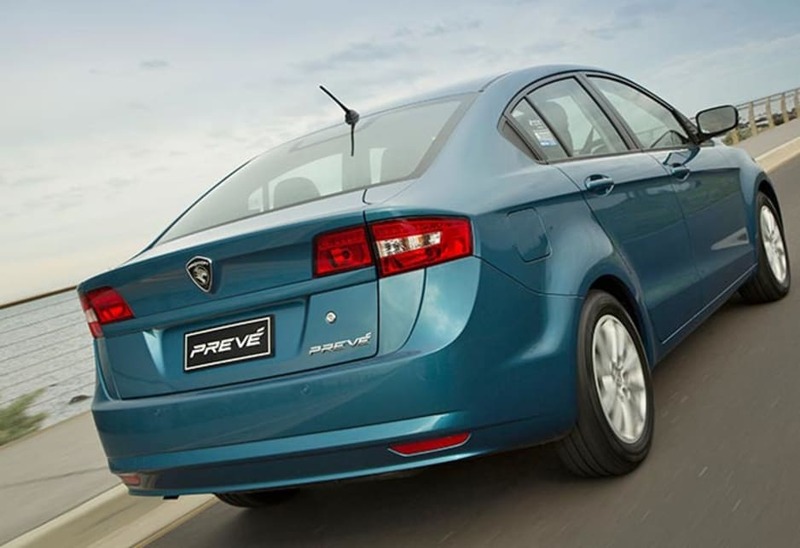 Preve gets you small car size with plenty of kit at a budget price. 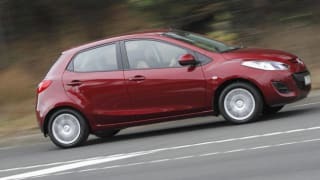 Vlad Manu road tests and reviews the Mazda 2 Neo, with specs, fuel economy and verdict.